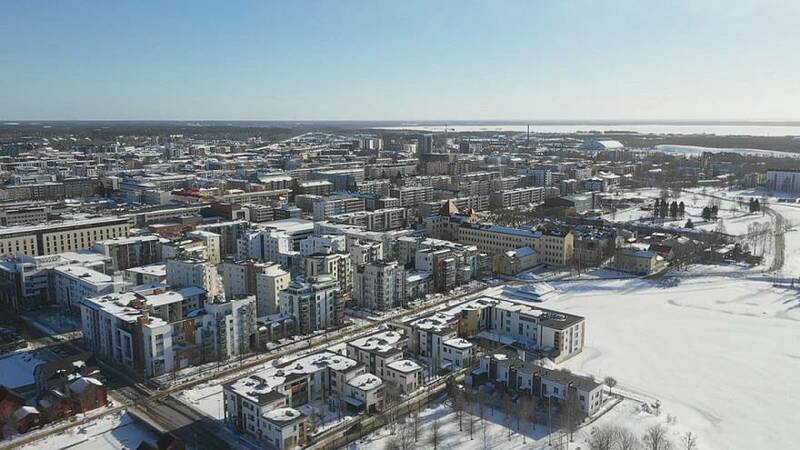 The Jätkäsaari neighbourhood in Helsinki is seeing dramatic changes. It’s one of six cities in Finland that’s participating in the 6Aika programme – which means "6 cities" in Finnish. The six cities participating are Helsinki, Espo, Vantaa, Turku, Tampere and Oulu. It’s a sustainable urbanization strategy, supported by the European Cohesion Policy. But how much of a difference can a programme like this make? The millions who pass through Europe's busiest passenger port are watching as the changes unfold. One of the pilot projects aims to overcome mobility difficulties. This will include services like the car-sharing service DriveNow. For 2 Euros, Customers can unlock a car, then pay as a little as few cents a minute after. This pilot project is being tested in three cities. It is also used by tourists arriving from Tallinn to Helsinki to get from the airport to the city centre. Euronews spoke to Ville – a Jätkäsaari neighbourhood resident - who often takes shared electric cars. In addition to shared electric cars, 6Aika offers a wide range of other activities. One-third of Finnish citizen benefits from this strategy, with 50 projects taking place, and 4,000 companies involved. It comes at a total cost of 100 million euros, of which the European cohesion policy covers almost half. The rest is financed by the state and municipalities. Once a month, representatives of the 6 cities meet with the government in Helsinki to evaluate the projects. With new ideas regularly tested. This year's key themes are energy efficiency and the circular economy. But a whole range of "pilots" are also being tried out in health, employment and education.